Tommy Roe did not lie! We have a new addition to the One Fat Frog family and I have got to tell you, she’s a looker! I’m trying to set her up with someone who will love her just as much as we do. Shelia is about 6 feet tall, with a hot body. You know how some women are 36 x 32 x 36? Me either. Shelia is more like 25 x 25 x 25. She’s a little boxy, but man is she hot! She has a great personality, too. She never complains about anything! She’s pretty cool. I hear she won’t complain if you take her home, then leave her to hang out with your boys! She won’t complain if you watch football. She doesn’t mind if you sit around in your underwear all day. Heck, she even has some sisters, Sandy and Stacey! See? I told you she was a real hottie! 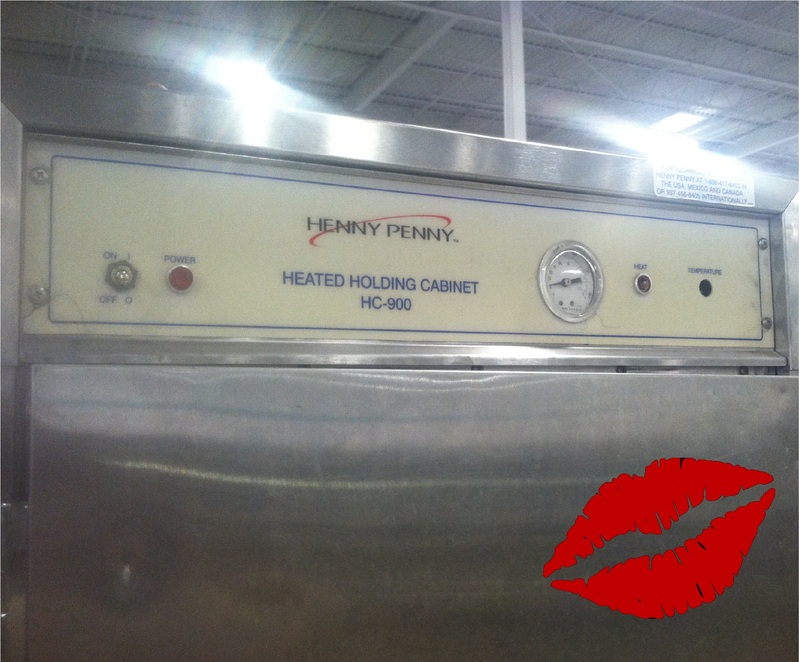 Shelia is a used Henny Penny hot box (holding cabinet, warming cabinet, etc). And she can be all yours! And don’t let the used part fool you. She’s a hard worker and she’s in great condition! 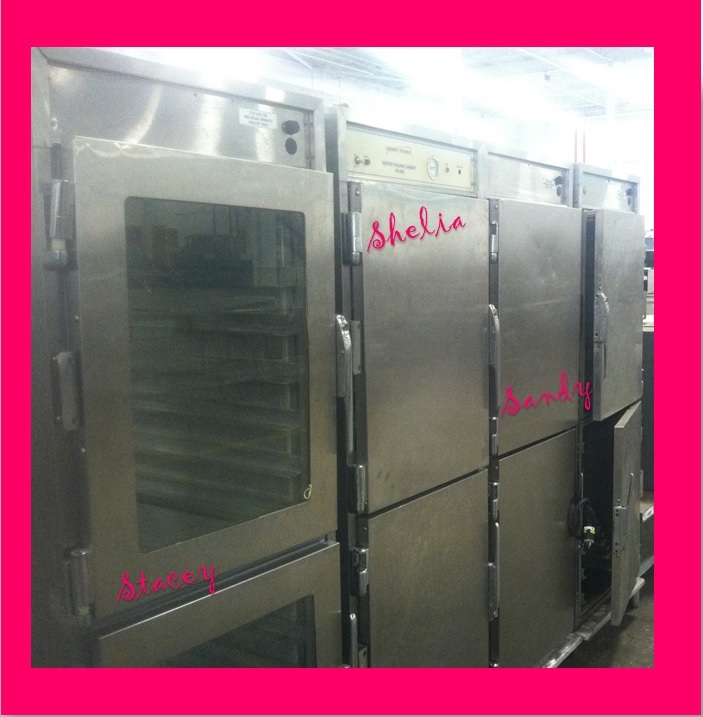 Shelia is a full sized, 4 door (2 solid, 2 glass) passthrough unit. She is 120 Volts, 60 Hz, and single phase. She can hold roughly 13 full sized pans, is insulated, and weighs roughly 275lbs empty. She easy to clean and easy to maintain! If Shelia isn’t your idea of a fun time, then check out her sisters. We currently have a pretty large selection of hot boxes right now, and they’re just waiting for you! We have them ranging from ones that hold anywhere from 13 to 23 full sized pans; that are insulated and non. We have heater/proofers, and a few Alto-Shaam double stacked cook and hold units! And hey, Shelia’s friends are pretty nice, too. She has a few friends that are banquet carts! They hold approximately 120 dinners each. How about taking one of these girls home with you? We’ll be sad to see Shelia and the girls go, but we’ll be happy to know they went to a good home. Heck, we might even deliver to you for FREE and we’ll finance her, too!